Gonjiam: Haunted Asylum is an upcoming horror release. From Well Go USA, this Korean shot feature visits one of the most haunted locations, in the world. In the asylum, a film crew steams their haunted experience. They also get to see the real life nightmare of Gonjiam. Well Go USA will release this feature, in North America, on March 28th. The film was directed by Beom-sik Jeong (Horror Stories). And, it stars: Seung-Wook Lee, Ye-Won Mun, Ji-Hyun Park and Ha-Joon Wi. The trailer, for Gonjiam: Haunted Asylum, is hosted here. 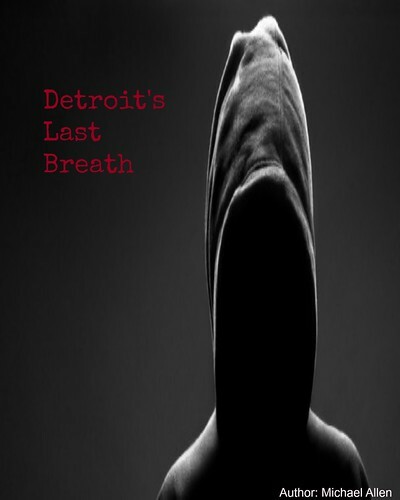 The synopsis reveals more of the story. This film crew has set up some of the scares. But, not everything is as it seems. There is a supernatural presence, still within the asylum. Now disturbed, it looks for new victims. Gonjiam: Haunted Asylum was shot for 1.5 million dollars. So, the quality of this title is sure to be high. As well, the news network CNN called Gonjiam: "one of the freakiest places on the planet." Known as one of Korea's most haunted spots, horror film fans can see more of the asylum below. 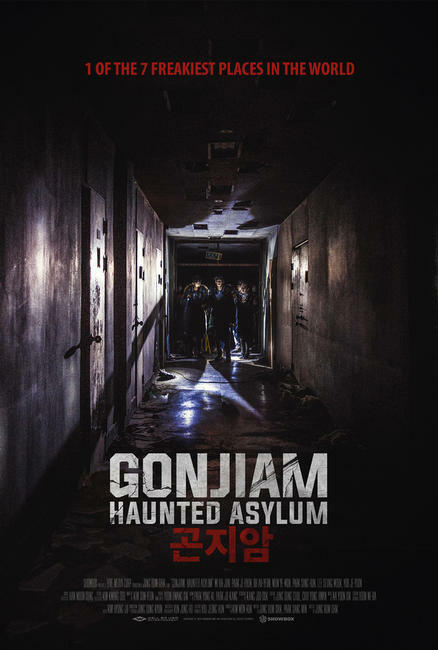 More on Gonjiam: Haunted Asylum will come this way soon. Release Date: March 28th, 2018 (U.S., Digital). Writers: Beom-sik Jeong, Sang-min Park. Cast: Seung-Wook Lee, Ye-Won Mun, Ji-Hyun Park and Sung-Hoon Park.